Hailing from Australia’s Gold Coast, San Mei AKA Emily Hamilton has shared Wonder, the first shimmery cut of indie rock from her forthcoming EP and it’s an attention-grabbing track of pounding beats, elastic riffs and cool slightly disconnected vocals. Wonder is smoky rock, it simmers with carefully layered guitars and a mellowing synth melody adding depth and texture. 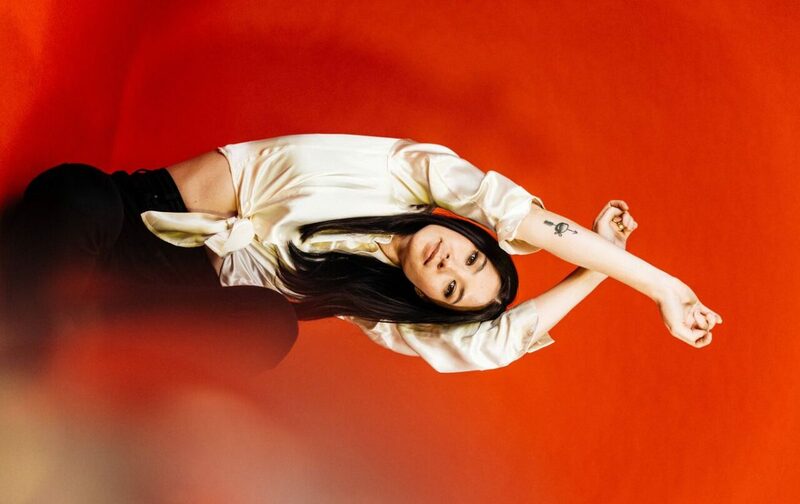 Mei’s vocals are delivered in a soft, gauzy alto rounding off any abrasive edges lending a liquid and atmospheric feel. Discussing her new single, San Mei stated: “It’s about that classic butterfly moment you get when someone unknown to you captures your attention, and you’re not sure why. It’s that person becoming a daydream to you, wondering who they are, what they’re about, and not necessarily wanting them to become anything more than some intoxicating illusion”. Wonder is out now via LXVI Records. CUP are described as a speed psych outfit and this seems a fitting description once you plunge into their album Jitter via Aagoo Records. Based in New York City, the band’s single Cosmic Brain is a strong signifier of the grime and power they punch out. Uncomplicated and distorted guitar riffs that recall the 80’s punk of Help-era Oh Sees and Slaughterhouse-era Ty Segall are layered with dark synths, bright delayed vocals and driving rhythms to find order amidst the chaos. 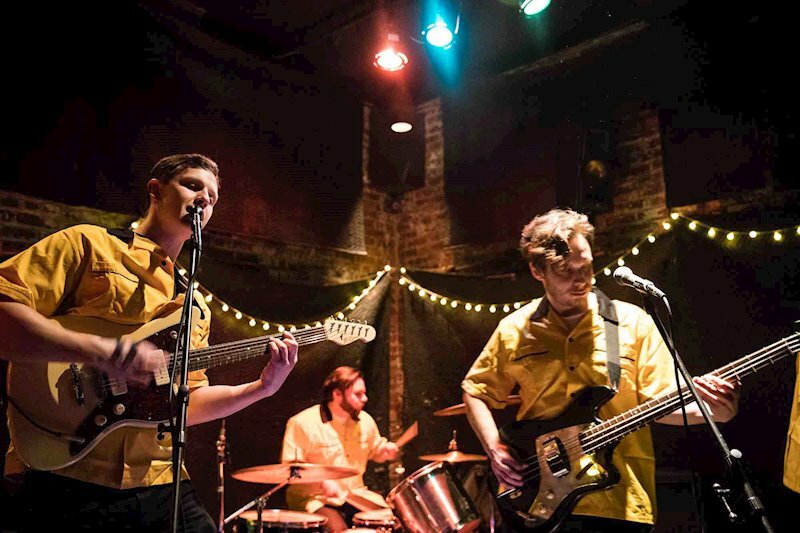 CUP is predominantly Polish-American drummer Tym Wojcik operating out of Queens, New York and with each new release his sound is becoming more refined and distinctive. Fuzz-soaked punk riffs that feel like they should be played faster stretch and skew into off-kilter melodies over driving dual rhythms. Ably assisted by Fred, Chad and Kelsey, Tym has captured a low-glow punk aesthetic with pysch-leaning melodies brimming with energy, passion, and raw emotion. Jitter is out now on Aagoo Records. 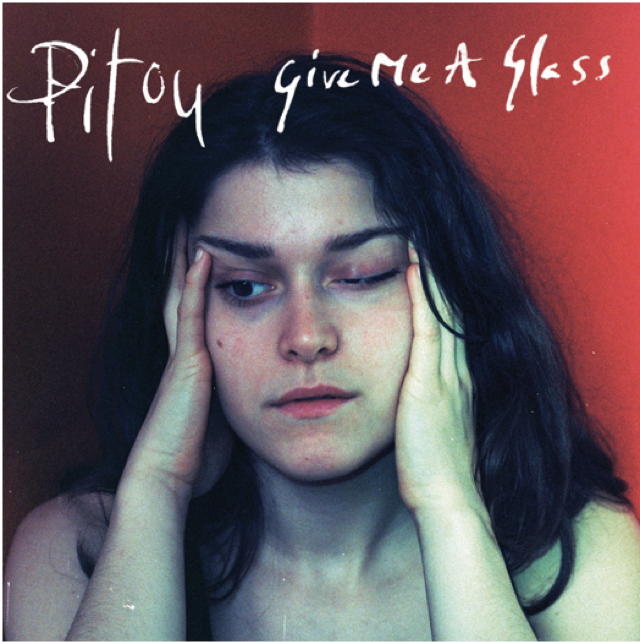 Give Me A Glass is the second single from Amsterdam-born singer Pitou’s upcoming mini-album I Fall Asleep So Fast due for release May 11th via UK/NL based label Mink Records. Most striking is Pitou’s voice, it is at once calm, vulnerable and enigmatic. Her delicate phrasing and emulation of the warm and wintry vibe of late-’60s/early-’70s alt-folk (think Joni Mitchell, Caravan and Carole King) creates a dreamy and soft-focused ambience. Give Me A Glass is a pared-down, bare-bones singer/songwriter track that aches with a soft longing amidst the richly melodic yet beautifully sparse incantations. Pitou’s music moves beyond the constraints of acoustic folk and into a layered and textural realm of subtle expressiveness. Beautifully concocted, subtle harmonies abound throughout Give Me A Glass supporting pastoral and impressionistic lyrics to create a late-summer hue of the gentlest float-folk. I Fall Asleep So Fast will be released May 11th via Mink Records.